Product categories of Vertical File Cabinet, we are specialized manufacturers from China, Vertical File Cabinet, Vertical Filing Cabinet suppliers/factory, wholesale high-quality products of A4 Filing Cabinet R & D and manufacturing, we have the perfect after-sales service and technical support. Look forward to your cooperation! Masyounger filing cabinets max the space in an office. Vertical Filing Cabinet and Lateral Filing Cabinet are the most popular file storage system to be used on any occasion. In addition, drawer filing cabinets are designed with anti-tilt construction and 3-parts galvanized slider to max drawer space. 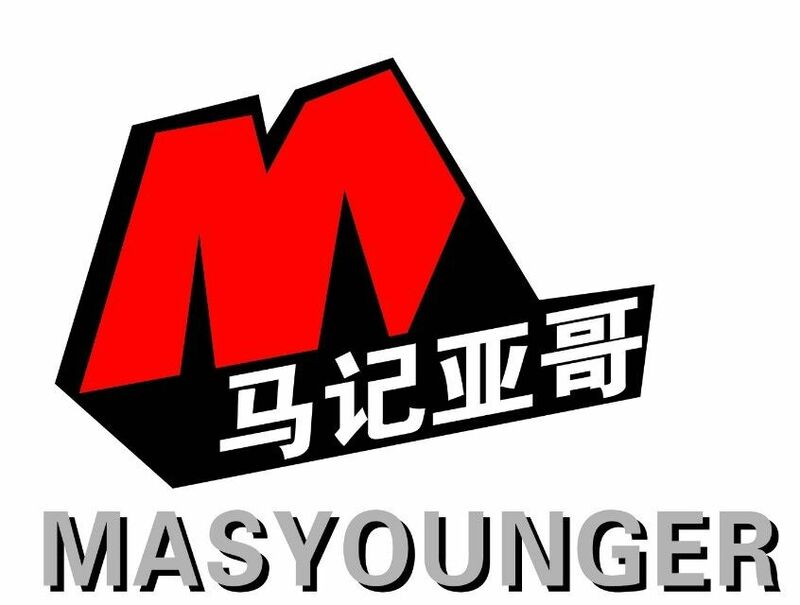 With multi-color and multi types of handles, Masyounger Metal Office Furniture is going to satisfy any type of market.